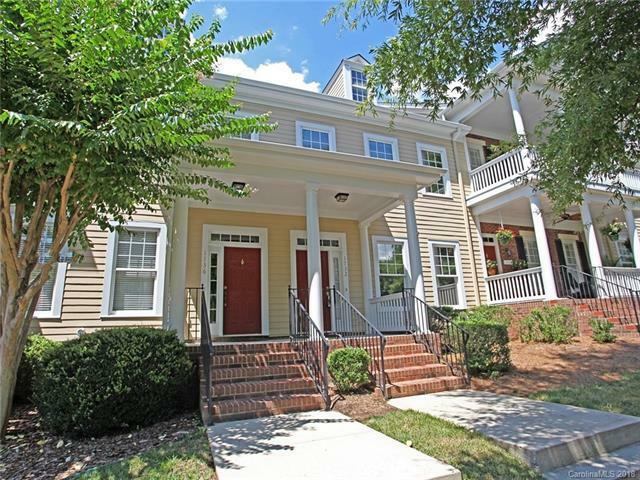 Golden Opportunity for a Baxter Townhome Walking Distance to the Village Center! 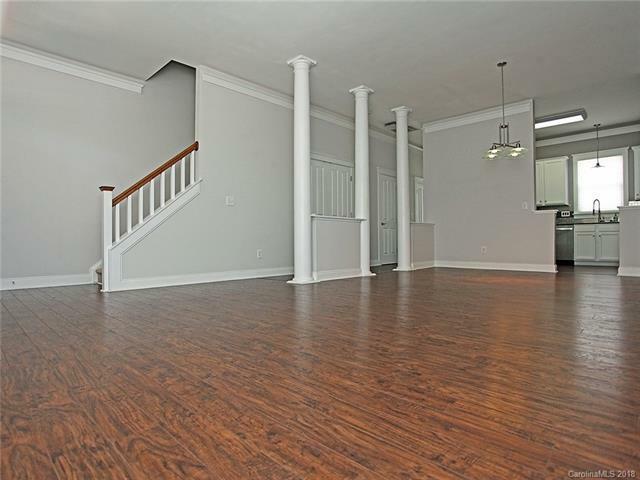 This recently renovated Townhome is a quality Saussy Burbank and has 2 Bedrooms and 2.5 Bathrooms. Come home to a welcoming Front Porch. 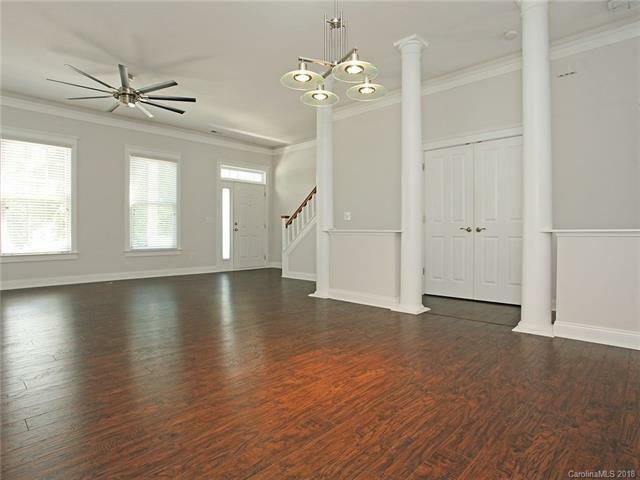 Foyer opens to a large Great Room with stunning hardwoods and columns. Beautiful Kitchen with granite and Custom Backsplash and white cabinetry. Dual Master bedrooms with private baths. Mudroom & Pantry. Fantastic PRIVATE Patio and fenced backyard. Enjoy the carefree lifestyle of owning a townhome. The neighborhood has businesses, shopping and restaurants, plus pool, tennis, walking/running trail, pocket parks and more! 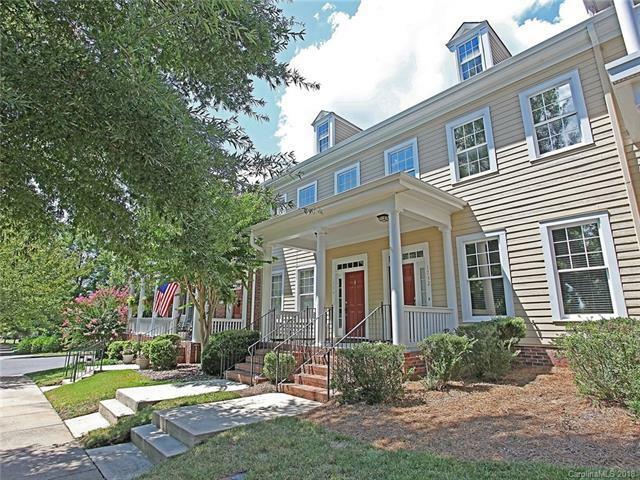 This is one of the most contemporary townhomes in Baxter!